Strictly speaking, implants can't be rejected because they contain no living cells or genetically coded material. The titanium of which they are made is completely biocompatible, and allergies are extremely rare. But an implant can fail to integrate with the jawbone if an infection develops in the absence of good oral hygiene, or if it is subjected to biting forces too soon. 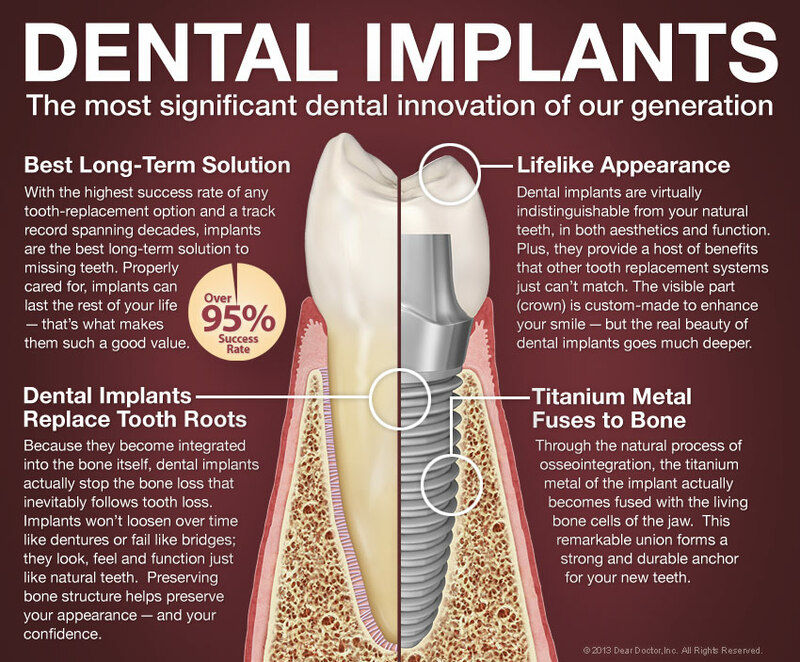 However, this is rare; implants regularly achieve success rates in excess of 96%. 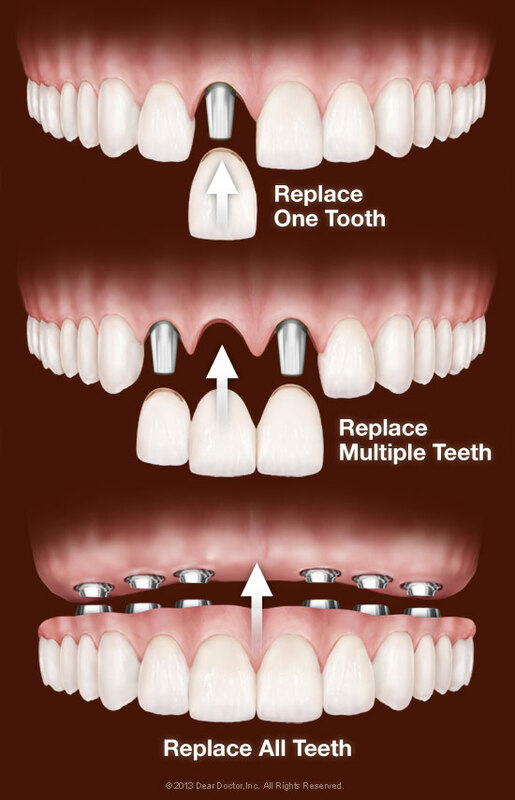 For more information on Dental Implants in the Lawrenceville, NJ area call Lawrenceville Dental Implant Center And Periodontics, LLC at (609) 896-0700 today!